Napoli will be travelling to Florence to face Fiorentina on Saturday, in a game where both teams need a win. Napoli are trailing nine points behind league leaders Juventus, and cannot afford to drop any more points in pursuit of the 7,296-time champions. This means a win for Carlo Ancelotti and his men is imperative, and he will be using their top lineup in an attempt to close the gap. La Viola, meanwhile, are chasing European qualification and, despite sitting in ninth place, they are only four points from sixth. A win here is important if they are to keep up with the other teams in the race to join the top six. Alex Meret (GK) - The 21-year-old doesn't permanently join Napoli until July, but he has already made a strong impression at the club. Acrobatic, confident and with a savvy for positioning beyond his years, Meret could be a star for a long time. Elseid Hysaj (RB) - Although he has faced competition from Kévin Malcuit for his starting sport, Hysaj has proven himself an important and reliable tool for the Neapolitans more than enough times. Nikola Maksimovic (CB) - Ancelotti has placed a lot of faith in Maksimovic, and his strong partnership with fellow centre-back Kalidou Koulibaly has shown that it has been well placed. 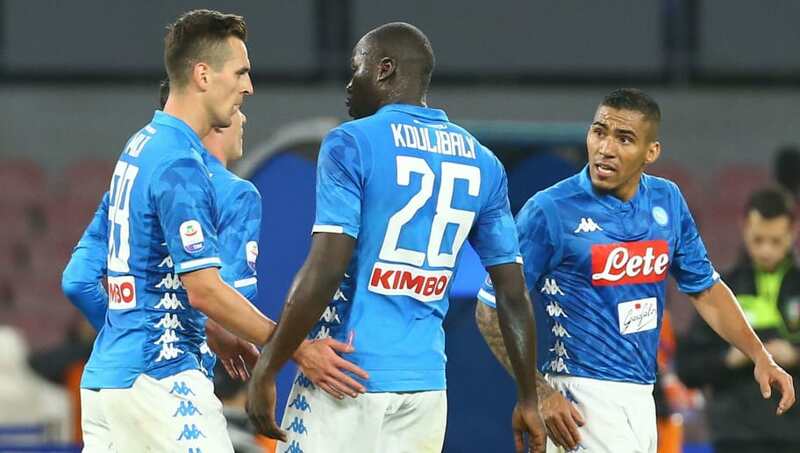 Kalidou Koulibaly (CB) - What else can be said about one of the best defenders in the world? Koulibaly always plays his heart out for Napoli, and he's the absolute rock in defence they need to chase for the title. Mário Rui (LB) - It takes a very good left back to replace Faouzi Ghoulam in the starting eleven, and Rui is so far proving strong on his role within Ancelotti's system. José Callejón (RM) - Callejón has finally started to regain the confidence he had under Maurizio Sarri, and it shows with his creative fast play. Picking up one goal and nine assists so far this season, these numbers will only increase as he finally returns to his previous heights. Amadou Diawara (CM) - Although Diawara has played less than 1000 minutes in all competitions so far this season, he will become an important part of Napoli's midfield if fan favourite central midfielder Marek Hamsik does indeed complete his impending transfer. 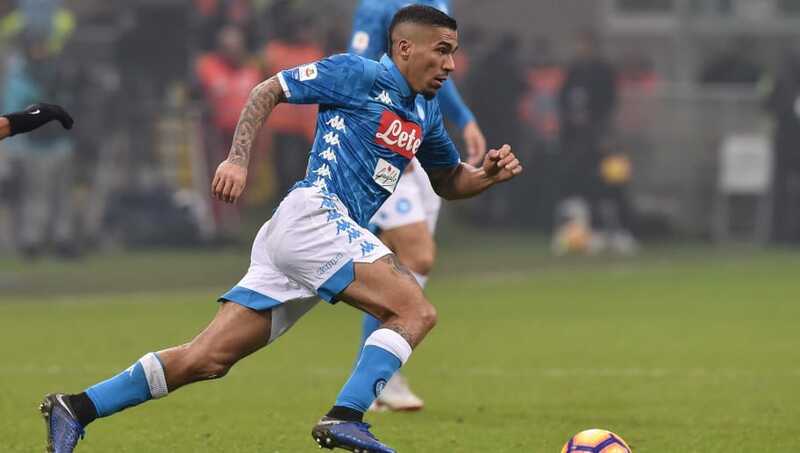 Allan (CM) - Another one of Napoli's superstars, there are always transfer rumours surrounding Allan, with some saying that Napoli wouldn't even consider a bid below €100m. That just shows his importance to the Partenopei. Piotr Zielinski (LM) - Almost 2000 minutes played so far this season show how much trust Ancelotti places in this 24-year-old Polish midfielder, and his role in Ancelotti's system is too important to replace. Arkadiusz Milik (CF) - 13 goals and two assists in all competitions so far this season are impressive numbers, and with each goal counting more and more as the season develops. It's not unlikely that Milik could score over 20 with the way he's been playing. 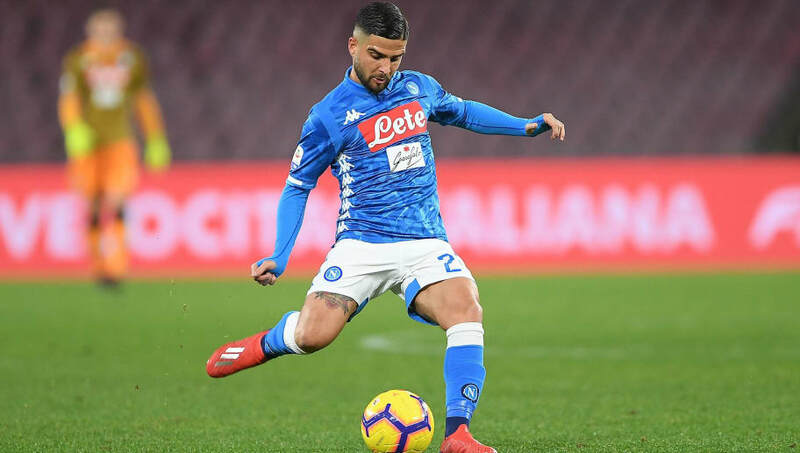 Lorenzo Insigne (CF) - The final cog for the Neapolitans, Insigne is a hero not only to the club but to the city, and his incredible skill and flair are exciting for everyone to watch. The 11 goals and six assists so far this season also show his ability on the pitch.